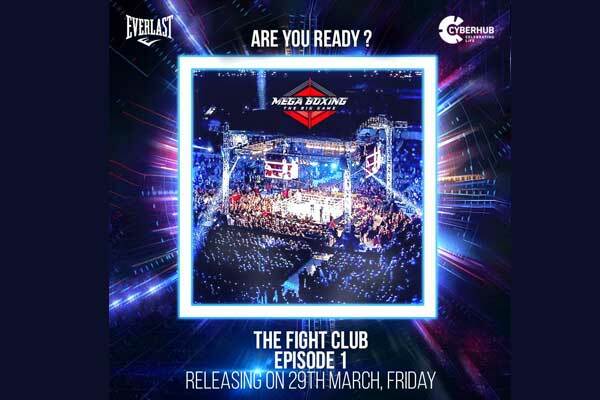 In a power-packed event, Mega Boxing, a premium one-day boxing I.P., staged its first professional boxing fight night of this year at DLF CyberHub on Friday. Featured with a gush of powerful jabs and uppercuts, the show started with stunning knock-out at the very first fight of the night. It was just the beginning of the six fights packed with rubble, bloodied and battered bouts. The open-air arena at the CyberHub was packed by boxing enthusiasts, Boxers’ promoters and supporters. It was great to such response for their favored boxers in the ring. Sagar Narwat, one of the winning boxers of the fight night talked to Sportz Business and shared his insights and said, “The Mega Boxing Platform is very good as every boxer has an opportunity to come on-board and perform,”. Expressing his noble gratitude to Mega Boxing for giving such a wonderful platform, the winner of the major 10 rounder boxing fight, Rajesh Lukka talked to Sportz Business and said, “ now as professional boxing is marking its presence on Indian turf, we can expect that there will more and more professional boxers coming out of India”. Lukka, the 11 times undisputed professional boxer plays in the lightweight category and is now all set to take the next bout scheduled on 26th May in Hyderabad. 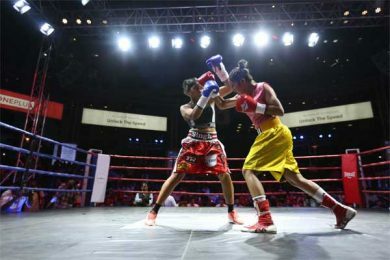 While commenting on the boxing night, Asha Roka said, “Against Anita, I was expecting to go for high-intensity rounds. 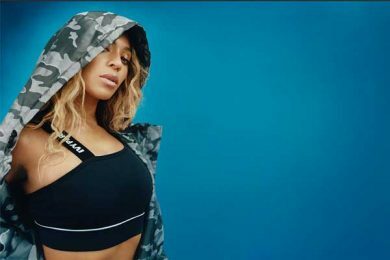 In terms of preparation, I didn’t have a specific plan except to make sure I am better than her in every situation. My team and I studied her and worked hard to make it a great fight. I am also thankful to the promoters of Mega Boxing and my coach, for keeping their trust in me even before I stepped into the ring. Nothing brings more joy than when you see these people with hopes and expectations in their eyes for you. 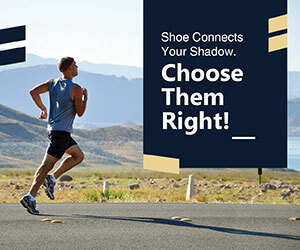 Nothing brings more satisfaction than standing up to the expectations of your supporters”. The audience present in the vicinity of Cyber Hub could feel the heat of the fight night and it was evident seeing such a huge influx of people irrespective of age group. The event enthralled the audience by giving dose of action, entertainment, fashion, and refreshing drinks in just one night. With a note there are a lot more to come; it can be seeing a slight paradigm shift of a cricket loving people also admiring professional sports like these. 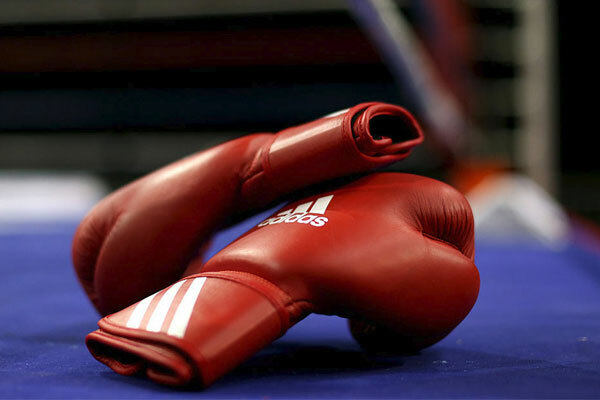 After all, professional boxing made its entry to India with a great future on Indian turf. The third fight between star player Sagar Narwat and Gulab Lahot was a 4 rounder and concluded with Sagar winning. The scorecard looked like 40-36 / 40-36 / 40-36. The fourth fight between newbie Arjun Singh and veteran Vikas Singh was a rematch that Arjun had requested after his previous loss to Vikas last year. Once again, this year Vikas proved his worth by taking Arjun down in the ring and winning with a swooping score of 59-55 / 58-56 / 59-55. Asha Roka fought against Anita Maurya in a four-round fight. Well known in the professional boxing circuit, Asha beat Anita with a score of 40-36 / 40-36 / 40-36. 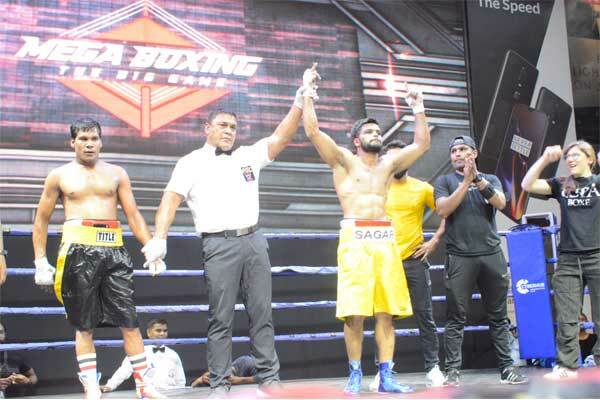 The most awaited fight between India’s much loved professional boxer Rajesh Kumar or Lukka and Tanzania’s Adam Hatibu was as power packed as one could hope. It was a close fight with Rajesh beating Hatibu 100-90 / 100-90 / 99-91, in what was a spectacular bout.